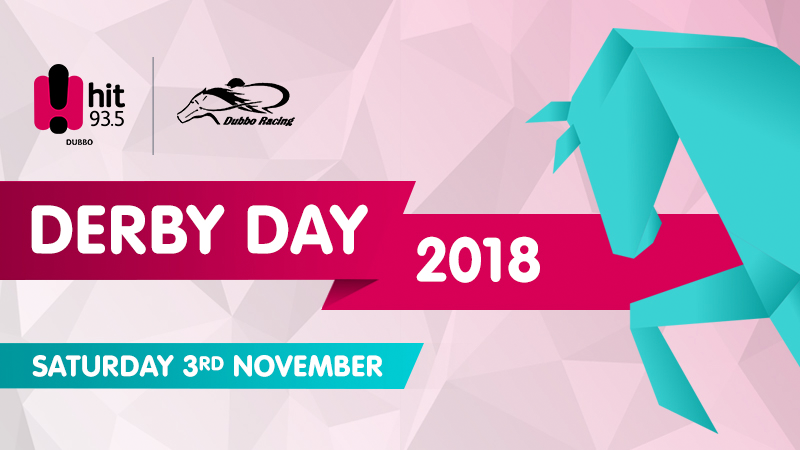 Join the City of Dubbo Turf Club and Hit 93.5 for Dubbo's biggest party. Meet your friends at Dubbo's biggest party. A wonderful day of racing and socialising. Private Back Terrace Marquee, partying to the tunes of DJ Si.